We have a few new faces here at the ALC that have come to take residence in our building. One of those new faces, is Chris Thomas. 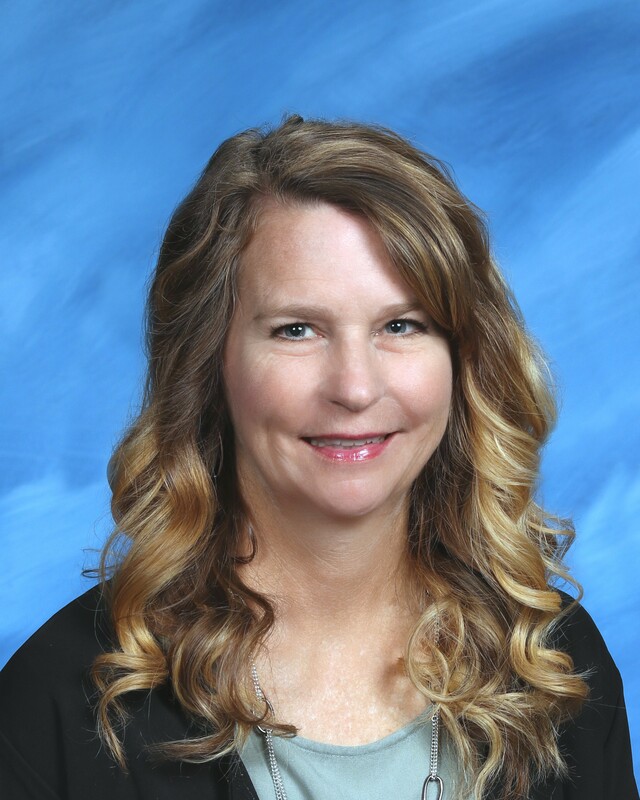 She is in charge of the Nebo School District Internship Program. Chris Thomas grew up in Spring Lake and other then college and a short time in Salem, she has lived in Payson all of her life. Her and her husband, Darrell, have been married for 31 years. An interesting side note is that their anniversary is on 9-11. They have 2 daughters who are both married, a son just home from a mission and another son in 8th grade this year. Chris worked in industry as an administrative assistant and office manager before coming to the school district in 2003. She says that was the best decision of her life! She loves working with both high school students and businesses, it is the perfect blend. Chris has a unique activity that she likes to do in her free time.... it is that she likes to walk in the cemetery. Quote, " seriously, I love it! It is very peaceful" She also likes to read and cook. Chris's fantasy is to live next to water, in someplace that is warm all of the time! We at the ALC are excited to have her as part of the ALC team.